Women with severe mental illnesses face high rates of violence victimization, yet little is understood about the unique needs and challenges these women present to the domestic violence and behavioral health agencies that serve them. To help address this knowledge gap, focus groups were conducted with 28 staff members from local behavioral health and domestic violence service agencies. 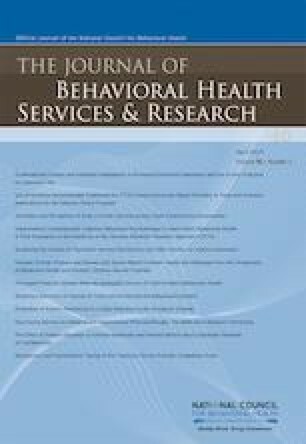 Results from this exploratory study suggest that women with severe mental illnesses who experience intimate partner violence face additional challenges that exacerbate behavioral health and domestic violence issues and put these women at greater risk for continued victimization. DV and behavioral health agency staff experience individual-, provider-, and system-level barriers to serving this high-risk, high-need population. Recommendations and implications for domestic violence and behavioral health providers are discussed. This project was supported by a grant from the Armfield Reeves Innovation Fund.